WARSAW — According to the National Cancer Institute, more than 13,000 women were diagnosed with cervical cancer this past year. The good news is that cervical cancer is completely preventable through a vaccine, and treatment for those suffering from the disease is improving. 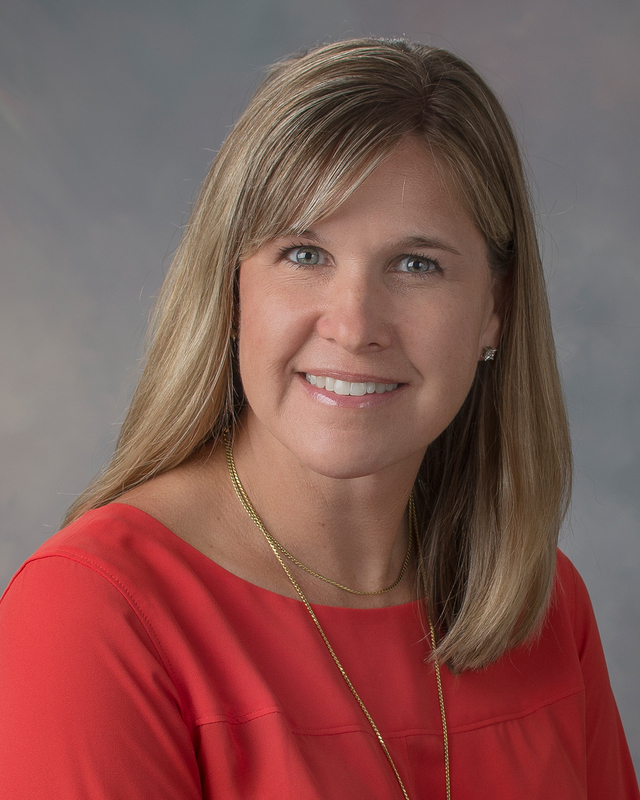 Join Caitlin Ryser, MD, Parkview Physicians Group- Obstetrics/Gynecology, as she shares the signs and symptoms of cervical cancer as well as the benefits offered by the HPV vaccine and regular PAP tests. Dr. Ryser’s presentation will be held at the Parkview Center for Healthy Living, located at 1305 Mariners Drive, Warsaw, from 6-7 p.m. Thursday, Jan. 24. Seating at the event is limited and registration is encouraged. To reserve your seat, please call (260) 266-6500 or toll free at (844) 835-0003.